There is something about Christmas tradition that suckers us in to buying crackers every year. With prices ranging from £5 to £499 you can expect to find any of the following popping out across the table. 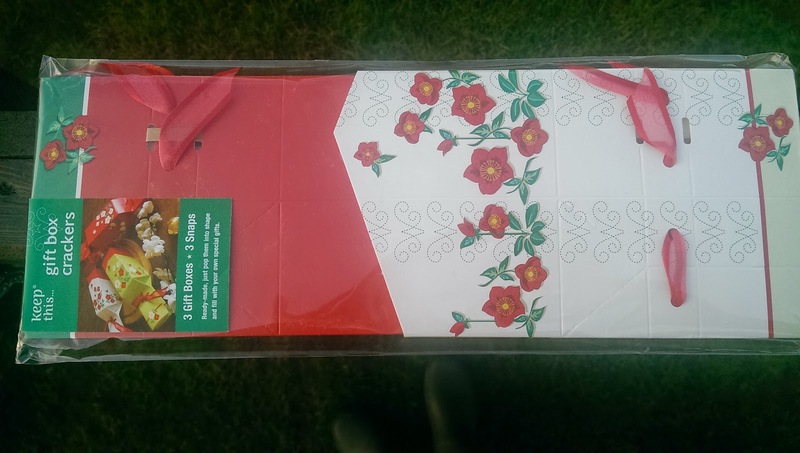 1 x surprise gift…. this can vary from a plastic dice, that good old favourite the plastic paperclip, some cuff links in an indescribable metal and (if you are going somewhere super swanky) a pair of cashmere gloves or 18k gold bracelet in a luxury set of crackers from a well known London store. Lets be honest, in most families the crackers have no sooner been opened and they are being thrown in a bin to clear space on the table for a few hundred plates of food. If we are continuing to be honest who is ever really pleased with what they end up with? Did you actually even keep the contents of your cracker from last year? 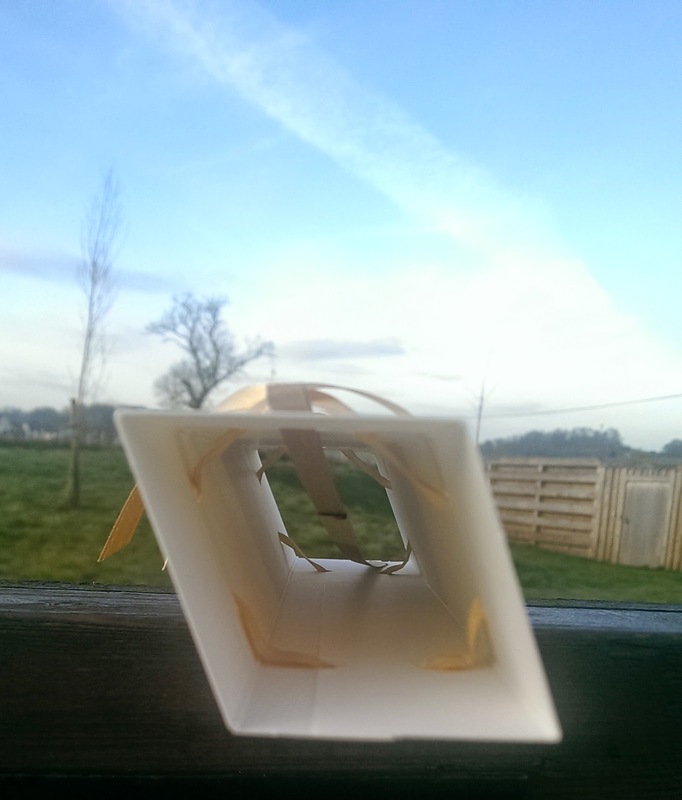 What a waste of cardboard (putting my environmental hat on) and waste of money for few moments of amusement (putting my scrooge hat on). Don’t get me started on the crackers that don’t crack and you end up with the snap part in your fingers after the rest of the cracker is open. This year I want a cracker that actually snaps, with a gift that is tailored for me and the potential to reuse the cracker in years to come. 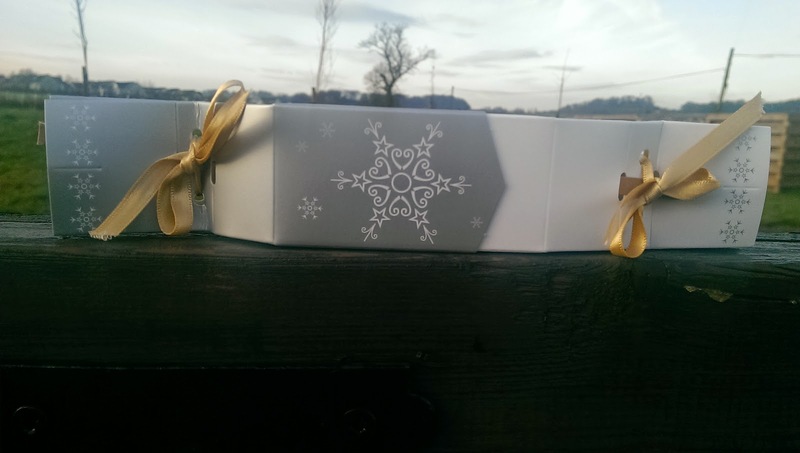 The clever people at Keep This… Design have a range of gift box crackers from around £6.75 for 2. 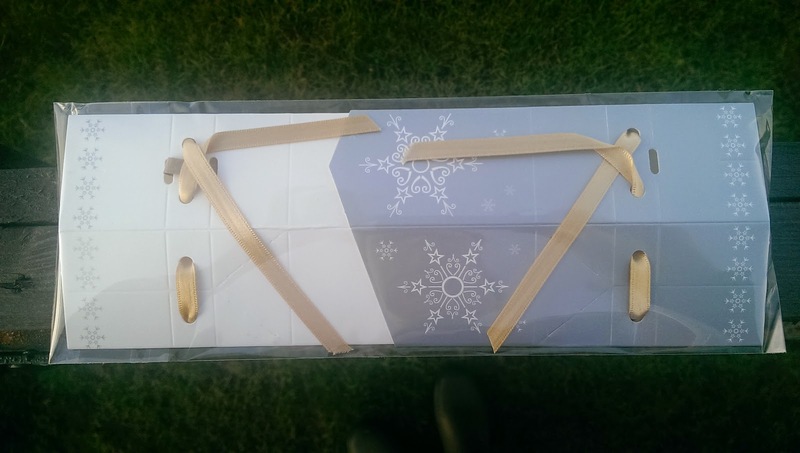 These really easy to use crackers come in a flat pack, are idiot proof to assemble.. so long as you can tie a bow…. and allow you to personalise the gifts inside them. What more could you want? After use, they can be flat packed and used again. They also sell new snaps to make sure your crackers go off with a bang each year. With a range of designs to choose from and choice of sizes, this product will be gracing the Fifi Friendly festive table. Why not add in your own favourite jokes, a felt Santa hat or even an elf hat with ears (a quick search on amazon came up with a few options that would fit inside and that I suspect my brothers will love to wear on the day)? These could also make a nice alternative wrapping for smaller gifts to open on Christmas morning. Previous Post Upcoming Blogs this week…. 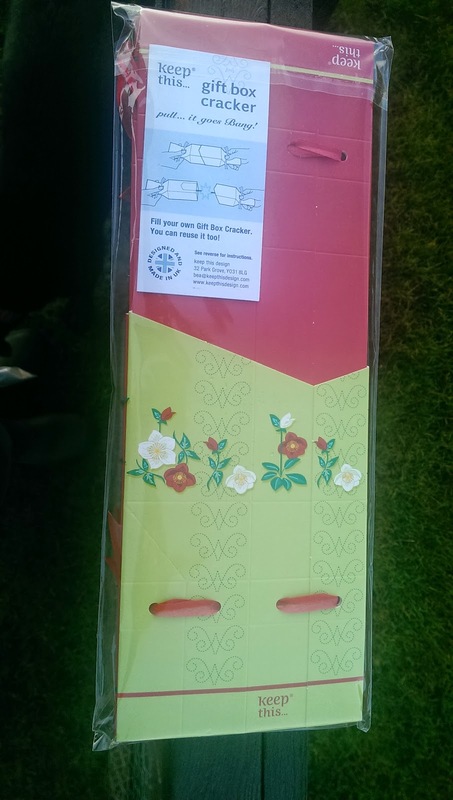 This is actually a great idea – I've never thought of how wasteful crackers are! Thanks for posting this.